Your own life. Your own home. At Legacy at Mills River, we offer a broad range of living options to meet every type of need. 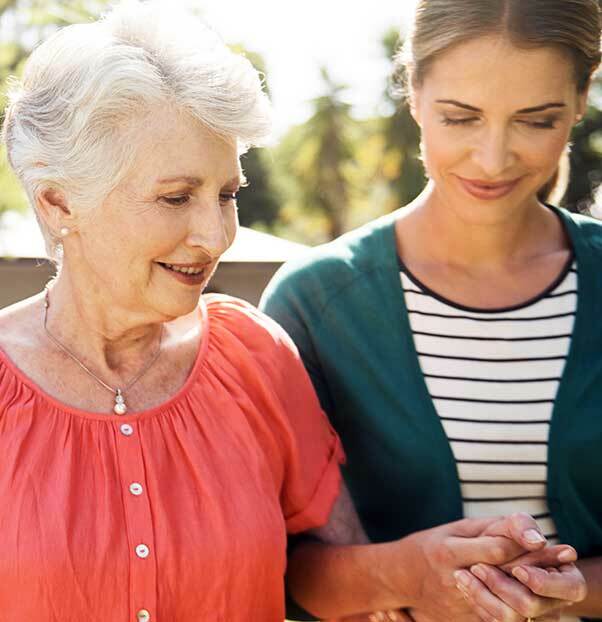 Whichever residential option you choose, every resident here has access to a wealth of amenities and health care services, right here on site. Plus, our entire estate is built to rigorous green building standards, blending 21st Century luxury and comfort with environmentally-aware living. •	Manor Homes—inviting, expansive, private suites in the heart of our town center. •	Village Homes—paired, townhome-style residences designed for side-by-side private living. •	Estate Homes—our freestanding properties come in diverse sizes, with varied features and options. 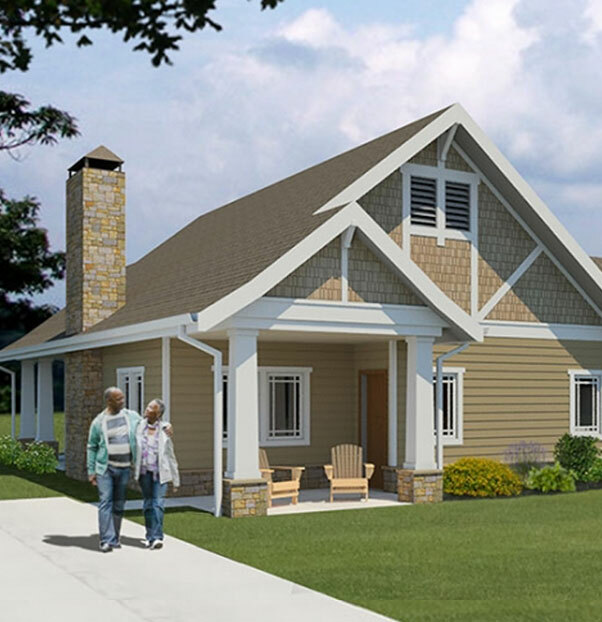 As a proposed Continuing Care Retirement Community, Legacy at Mills River also offers 17 private assisted living suites and 80 private rooms that offer dignified nursing care. That means that we have the care you need, whenever you may need it.